At Third Avenue Law, our experienced lawyers can help you if you have been charged with a criminal offence. Being charged with a criminal offence can be a very difficult time for you. 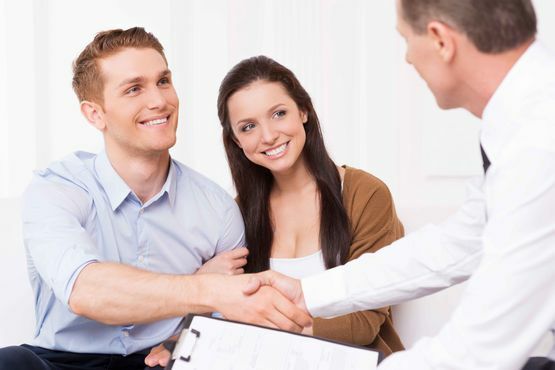 Third Avenue Law houses a group of independent lawyers in Prince George that can provide the support you need. Our team of lawyers has a vast amount of experience in different areas of crimes and offences. We are a group of defence lawyers who cater to the various communities of Northern British Columbia. Call us with your query. While every lawyer in our office has different areas of focus within criminal defence law, we are united by our commitment to provide the highest standard of legal services to our clients. 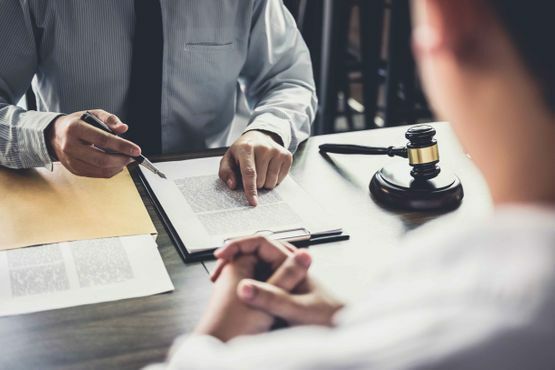 At Third Avenue Law, our aim is to provide the best in legal help means achieving the best result for our client be it for a negotiation or a trial. Our lawyers have experience in a wide spectrum of criminal cases that they have undertaken over the years. This includes violent crimes, driving offences, property-related crimes and many more. Whether you are charged with drug possession or impaired driving, we will help you in this stressful time. At Third Avenue Law, our core values as a law firm include honesty, integrity and confidentiality. You may share vital information with us about yourself or your business. Our firm ensures that none of this sensitive information gets into the wrong hands. For instance, our team has handled cases that have caught the eyes of the media. However, we have made sure that such cases are handled with delicacy and extreme care. We can provide legal support in regard to various criminal cases and offences. Find out more. Our defence lawyers have been serving the communities of Northern BC for years now.